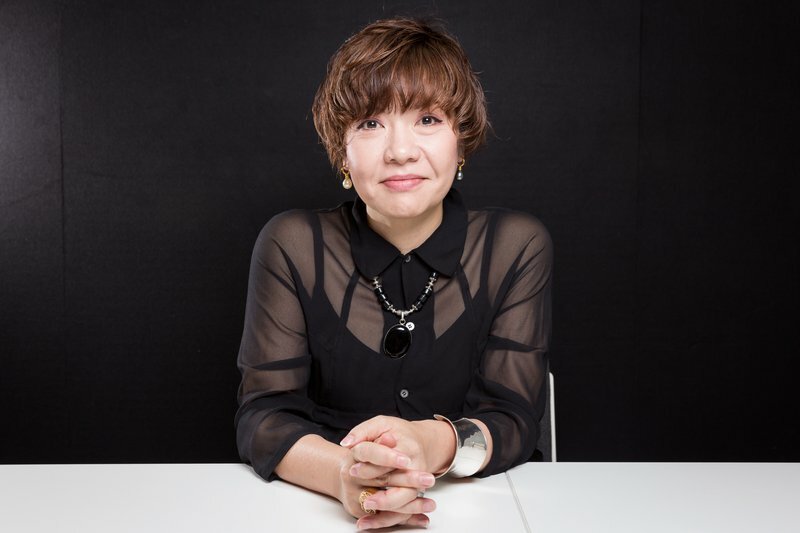 Sydney, Australia: The Biennale of Sydney today announced Mami Kataoka as the Artistic Director of the 21st Biennale of Sydney to be held in 2018. Ms. Kataoka is renowned internationally for her curatorial practice, having engaged in many projects including ‘ROUNDTABLE: 9th Gwangju Biennale’ (2012) as co-artistic director and guest curator of ‘Phantoms of Asia: Contemporary Awakens the Past’ (2012) at the Asian Art Museum, San Francisco. Ms. Kataoka also curated ‘Ai Weiwei: According to What?’ (2012) at the Hirshhorn Museum and Sculpture Garden, Washington DC, which toured to several other North American venues. ABOUT THE BIENNALE OF SYDNEY: The Biennale of Sydney is the pre-eminent and longest-running biennial in the region. Since its inception in 1973, it has provided a platform for art and ideas, showcasing the work of over 1,700 artists from more than 100 countries. Today it is considered one of the leading international art events, recognised for commissioning and presenting innovative, thought-provoking art from Australia and around the world. In 2016, the 20th Biennale of Sydney attracted more than 640,000 visits. With 40 per cent of visits made by people from outside of Sydney, the Biennale holds an important place on both the national and international stage.